Modern Vietnamese food has a number of influences from countries near and far. The most obvious of these are intertwined in� Vietnam’s history and geography, from its colonial past with France, to its neighbouring countries like China and Cambodia. 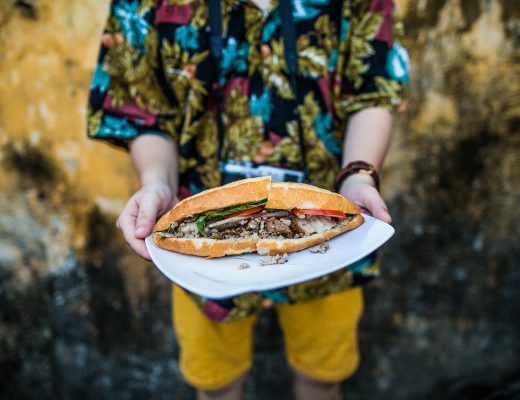 Inspirations from the West are evident with touches of America seen in Vietnam’s food and drink scene in major cities like� Ho Chi Minh City and� Hanoi. 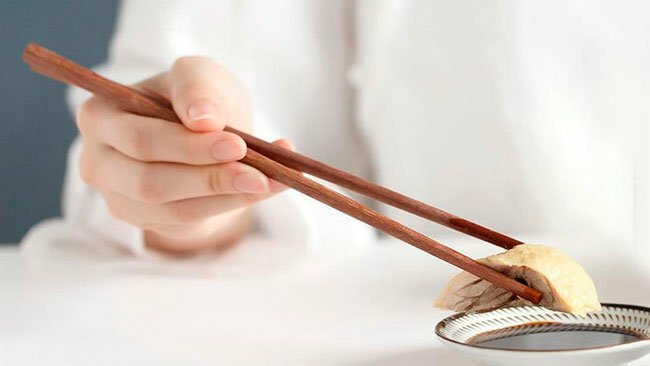 Perhaps less obvious are the influences from countries like India and Malaysia, but nevertheless these places have also had a hand in shaping one of the most unique and delicious cuisines in the world. The baguette was introduced by the French during the colonial period in the 1800s and has since been turned into a staple Vietnamese ingredient. 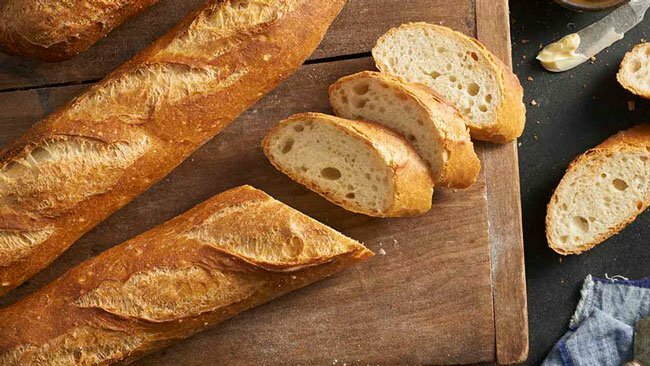 Rather than using wheat flour, however, the Vietnamese make their baguettes with rice flour, giving them a much lighter texture to the ones found in France. 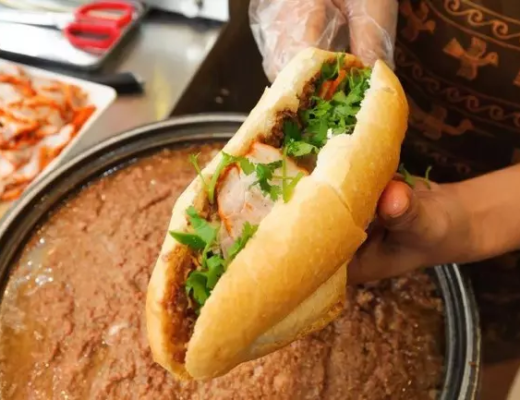 Bánh mì also refers to the popular street food snack, which is a wonderful Viet-French fusion sandwich, packed full of meats, pickles and pâté—the latter of which is another ingredient that was introduced by the French. 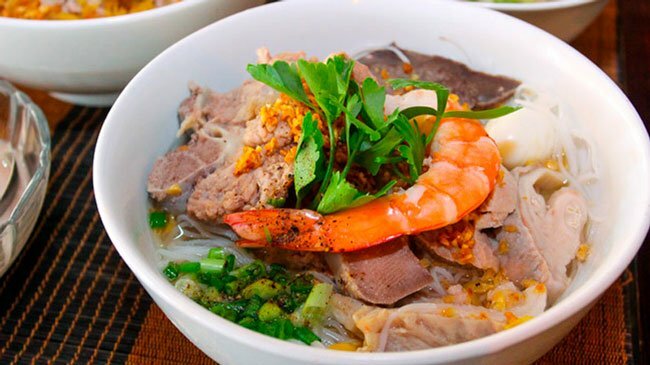 The origins of this dish—which is particularly popular in the south of Vietnam—can be traced back to Cambodia’s� Kuy Teav, which is a meaty noodle soup, garnished with crispy shallots and bean sprouts. The Vietnamese version is made with pork stock, rice noodles and meat. 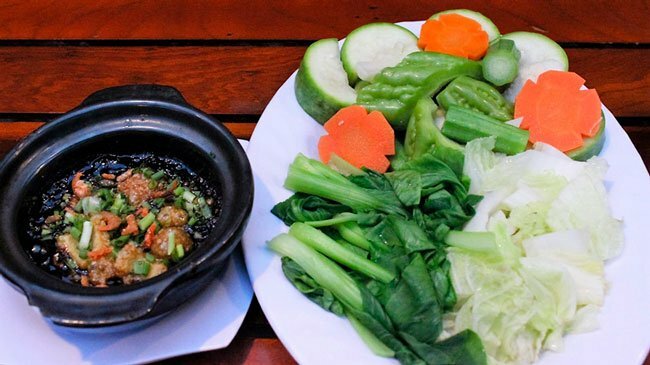 Similar to the nation’s much-loved� phở,� hủ tiếu is also served up with a plate of fresh leaves and herbs. Malaysian and Indian influences can be seen in Vietnam in this wonderfully fragrant chicken curry,� cà ri g� . 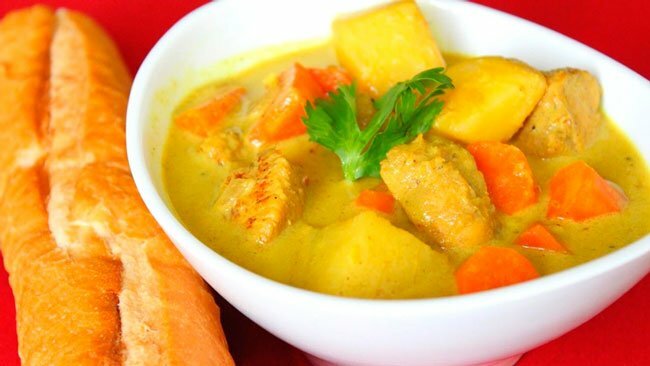 It is cooked with carrots, sweet potatoes and peas in a coconut sauce and is often mopped up with rice or a baguette. 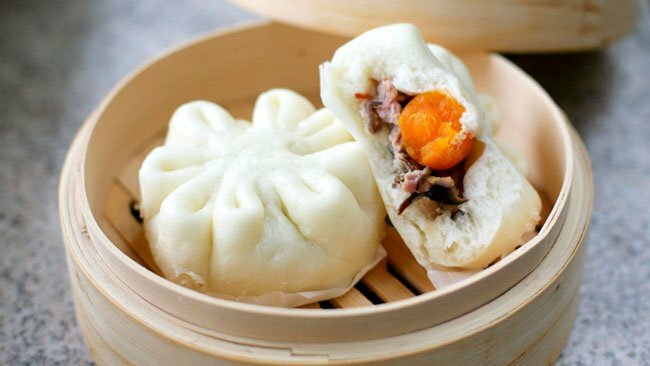 This is Vietnam’s take on the Chinese� baozi, which is a type of steamed, filled bun. Bánh bao are typically filled with minced pork, a piece of sausage and a hardboiled egg and are sometimes served with a sweet chilli dipping sauce. Vendors can be found selling these on most street corners across Vietnam. A quintessential French dessert is the� crème caramel and� bánh flan is Vietnam’s take on this. 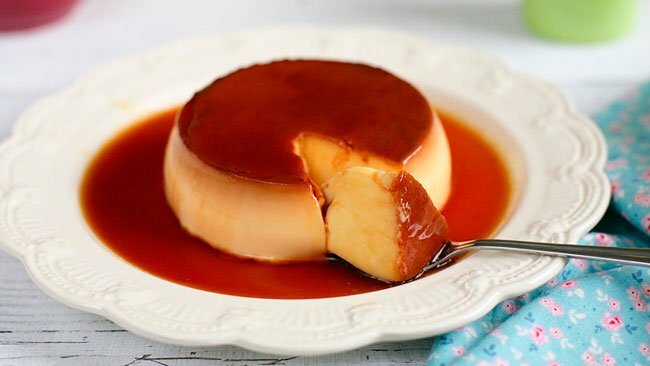 The Vietnamese version is a set custard, served chilled with a caramel or coffee topping. So popular is this dish in Vietnam, that it is not uncommon for it to be served in the mornings on a breakfast menu. Phở is arguably Vietnam’s most famous dish. 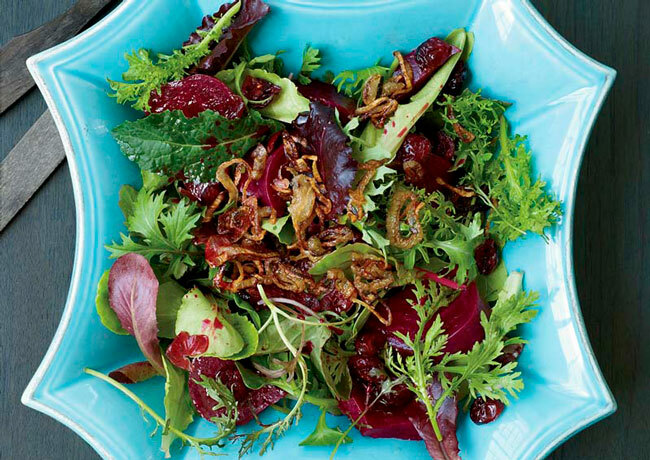 It’s known and loved by many across the globe as a wonderful balance of Asian flavours. What is less known about� phở, however, is that it was likely influenced by the French beef stew,� pot au feu. Both dishes use the likes of a meat broth, with chunks of meat and shallots. 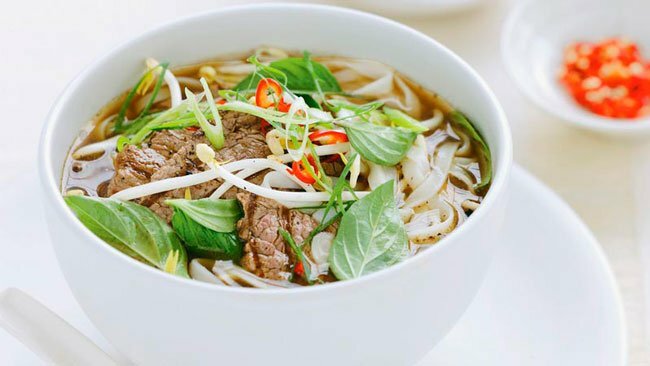 However, in Vietnam, rice� noodles and herbs are used to bulk out the dish rather than potatoes and vegetables. 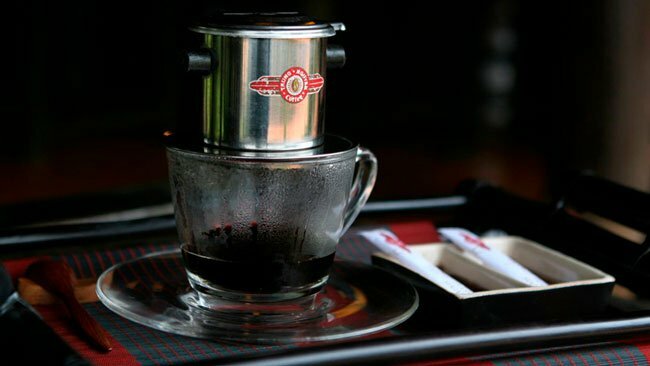 Coffee is another ingredient that was introduced to Vietnam during France’s reign over the country in the 1800s. Since then it has become the nation’s drink, with thousands of cafes and vendors selling it all across the country. The favoured way of drinking it in Vietnam, however, is somewhat different to the hot, black version enjoyed in the West. Instead, the Vietnamese pour a shot of coffee over ice and add a good glug of condensed milk to make� cà phê đá, making something sweet and frosty to cool down the locals during the humid days. 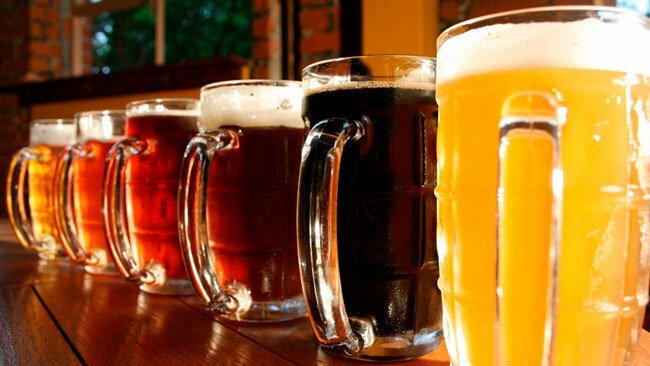 Vietnam’s� craft beer boom is well and truly underway—a clear influence from America, which has been brewing up a variety lagers and ales for years. This is particularly prevalent in the modern southern capital of Ho Chi Minh City, which is a popular tourist and expat destination. Nothing screams France more than the simple onion and in Vietnam this ingredient is used a lot. In particular, the use of French shallots as a garnish—either pickled or fried—can be seen on most dishes. Their sweet flavour works very well with Vietnamese dishes, which aim to balance out spicy, sour and sweet elements. 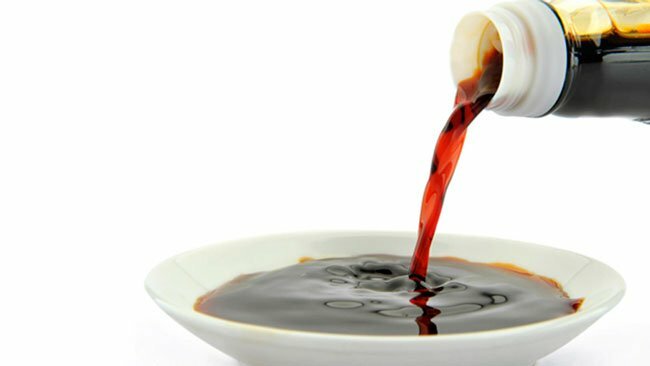 Fish sauce may be the most popular and widely used condiment in Vietnam but that doesn’t stop China’s soy sauce from making a regular appearance. It can be used during the cooking process as a seasoning, much in the same way cooks use salt in the West. Alternatively, it can be served up as a condiment in a small pot with fresh red chillies—similarly to Vietnam’s favourite dip� nước mắm pha, which is made with fish sauce, chilli and sugar. China’s wok cooking is commonly used in Vietnam today to rustle up Viet-style stir fries and other quick-fix meals. 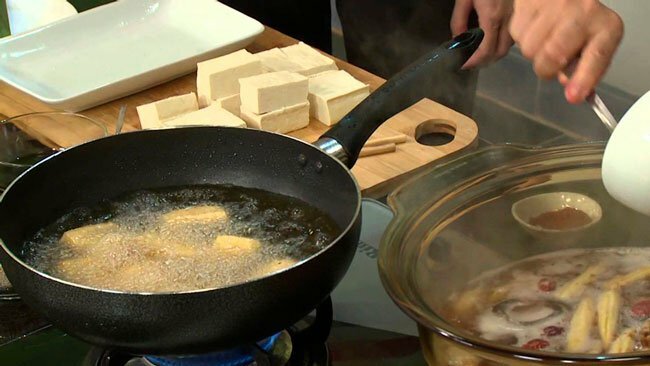 Like China, the wok is also used in Vietnam to deep fry certain ingredients such as tofu, which is often enjoyed with a few fresh herbs and a spicy soy sauce dip. In addition to the wok, the Vietnamese also use the Chinese chopstick during food preparation. These can be used for stirring, stir fries or even for making a� bánh mì. And, of course, they are used for eating most foods in Vietnam too. 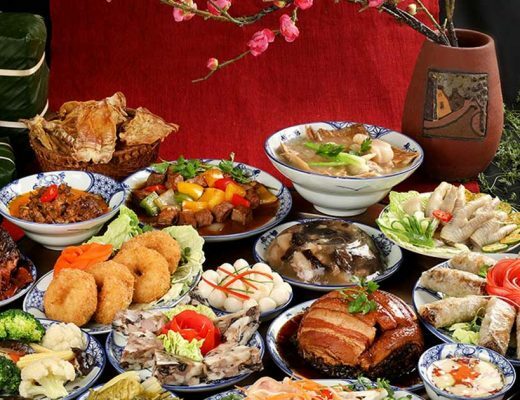 This method of cooking is particularly popular in the southern regions of China as well as in Malaysia and is traditionally done over a charcoal stove, which is what gives the dish its distinctive flavour. A popular Vietnamese clay pot dish is� mắm kho quẹt, which is a rich and flavoursome dip. It is made with pork and shrimp, which are slowly cooked in pork stock, with garlic, chilli, fish sauce and sugar. This was once enjoyed as a cheap meal by poorer families but nowadays it is not uncommon for chefs to serve it up in high-end restaurants, with the clay pot acting as both a technique for cooking the dish as well as an impressive way of presenting it.